At Cambridge Intelligence, we build data visualization tools that make the world a safer place. From law enforcement to cyber security and fraud detection, we work with organizations around the globe. Every day, thousands of analysts rely on our technology to ‘join the dots’ in data and uncover hidden threats. 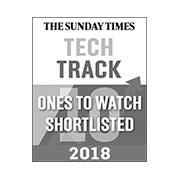 They do this with KeyLines – our data visualization software for connected data. Using the KeyLines toolkit, it’s quick and easy to build game-changing data visualizations and deploy them anywhere, to anyone. 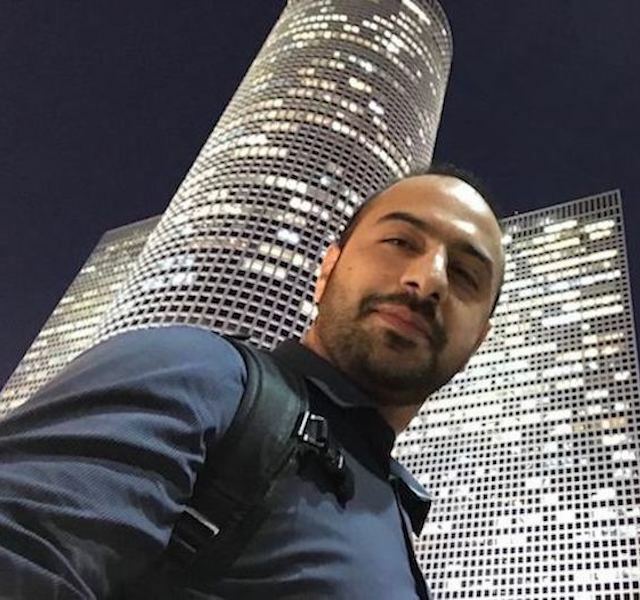 Our vision is to build the world’s best visualization software that reveals threats and insights in connected data, driving our mission to make the world a safer place. We’ll work with you to build insightful data visualizations that make the world safer. 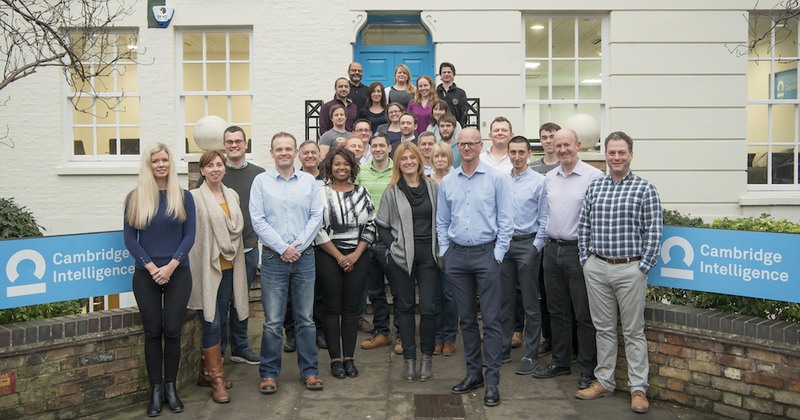 We’re an accomplished and experienced team, trusted by hundreds of customers worldwide. We’re always listening to our customers and doing everything we can to help you succeed. From our support to our software, we aim for the highest standards in everything we do. 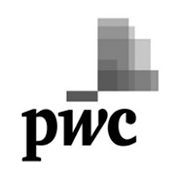 Join our global consortium shaping the future of data visualization. 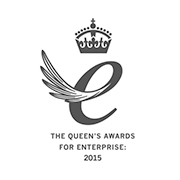 Over the years, we’ve enjoyed our fair share of red carpet success and recognition for innovation and hard work. At Cambridge Intelligence, we believe that visualizing connections in data will make the world safer. 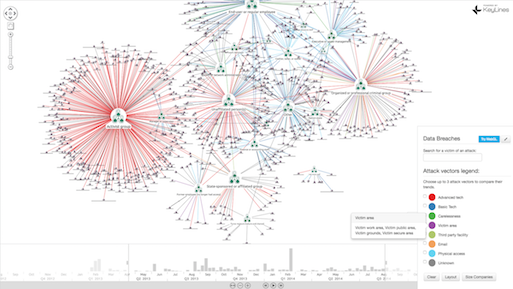 Until recently, only intelligence agencies and the most secure organizations could visualize connections in data. It required highly-trained analysts and complex specialist software. But as the threat of fraud and cyber-attack has grown, security is now everyone’s priority. In 2011, we set out to reinvent data visualization techniques to work for everyone – helping organizations secure themselves in the real – unclassified – world. The result was KeyLines. 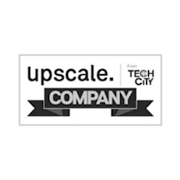 Based on modern web technology, it’s truly scalable across teams and devices. Its toolkit approach means each deployment is custom designed for the data, the user and the questions they’re trying to answer. 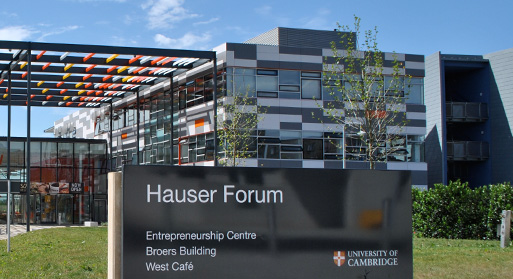 Cambridge Intelligence was founded by Joe Parry, initially from his kitchen before moving into ideaSpace – the Cambridge University enterprise accelerator. Joe had spent the previous decade building data visualization tools for the intelligence market, but had seen an opportunity for more flexible, lightweight and user-friendly tools. 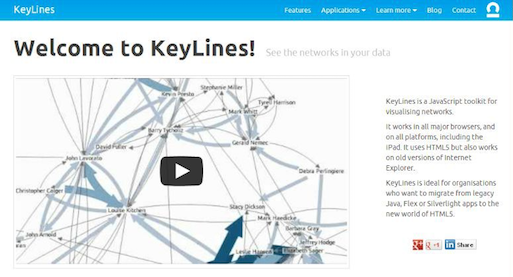 The year v1.0 of KeyLines was launched to our first customers in Australia – a long way from our Cambridge startup hub. They were quickly followed by the US Department of Defense and several others, kick-starting our journey. 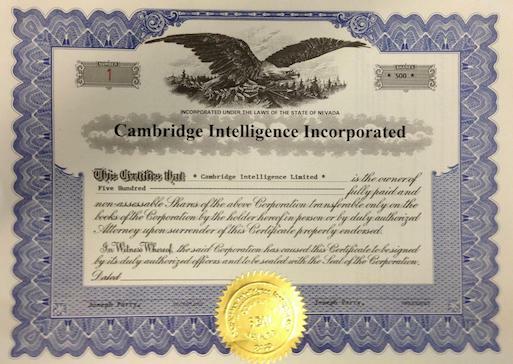 Cambridge Intelligence Inc, our US subsidiary, was incorporated in the State of Nevada. 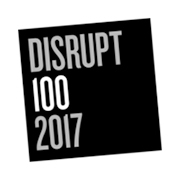 We now had 10 customers, including one of the world’s largest payment providers, the US Army, and the UK fraud management authority. 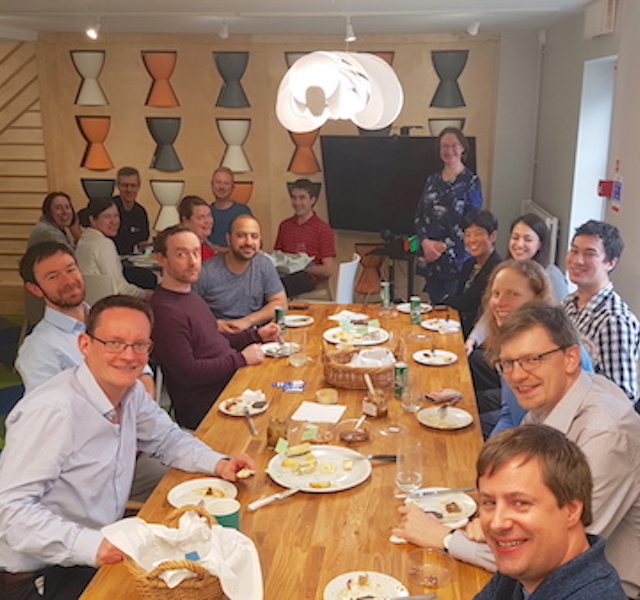 We proudly released KeyLines v2.0 (including the much-loved KeyLines time bar), moved into our own central Cambridge HQ (Intelligence Towers) and held our first Fast Food Friday (later to become Tasty Thursday) beginning a long tradition of team activities involving food. 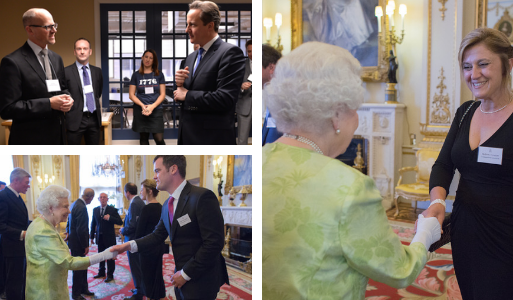 The year we won the Queen’s Award for Enterprise and were invited to Buckingham Palace, joined the Prime Minister on a trip to Washington DC, and introduced the world to KeyLines Geospatial – a great new way to visualize networks on maps. We supercharged the performance of KeyLines by 5000% with a new WebGL graphics renderer – an enhancement that was recognised by industry giants Gartner. 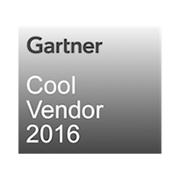 Later that year they named us a ‘Cool Vendor’ in the security software space. 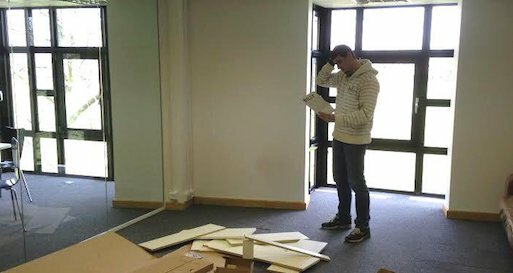 After a series of office moves, we settled into our new Hills Road HQ. 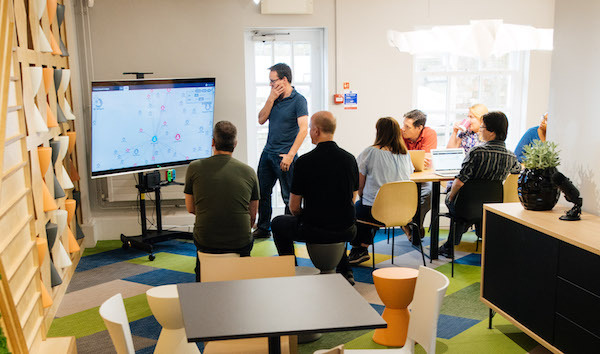 We also joined the UpScale program of the UK’s fastest growing technology companies, and held the first meeting of CDVC – our global network of organizations working together to shape the future of connected data visualization. 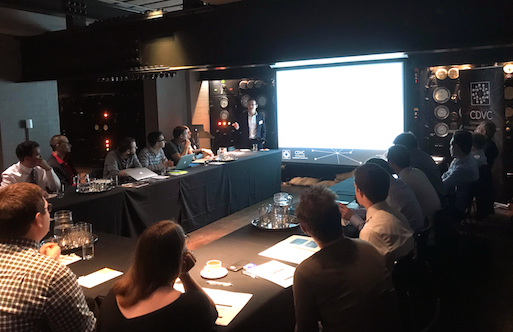 Another busy year, with three CDVC meetings (in the US, UK and Israel), the launch of our graduate program and KeyLines 4.0 release, including our game-changing combos functionality. To build the world’s best visualization software that makes the world a safer place. We’re happy to announce that WhamTech, creators of unique index-based data virtualization technology, is the latest partner to join the Cambridge Intelligence Technology Alliance. Meet Harpreet Singh Riat, one of our Solution Engineers, as he shares what a typical day is like for him on our team.